This weekend, my mum, sister and I took a trip to Harrogate for the annual Fashion and Gift Fair and as we treated ourselves to a few bits and pieces, I thought I’d put a little post together about our purchases. 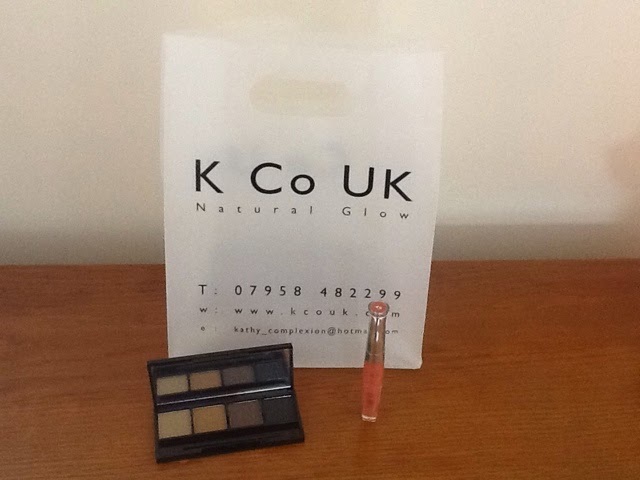 First up, this is one of my sister’s and it’s an eyebrow kit by K Co UK. I hadn’t heard of the brand before but the idea for this kit is using a stencil to use shadow to fill in your brows. As my sister uses a pencil (I’m still trying to convert her to Gimme Brow), she got a little demo and ended up making the purchase! For £25, she got the quad, stencils, a brush and a lipgloss. Next up is this sign that I got from Laurie and Jules for my new flat. I love funny bits like this and for £10, you can’t go wrong. Then I got this clutch which I LOVE. 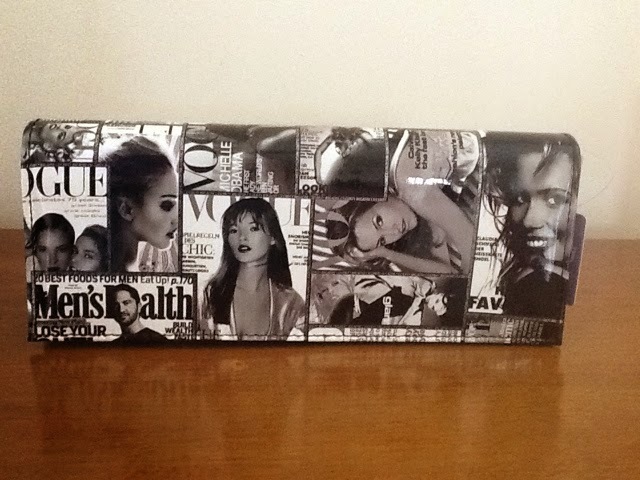 I already have a Vogue-style clutch but this one is black and white so I figured it’s a bit more versatile. For £12, even if it only lasts a few outings, I’m really pleased with this purchase. This was from Topaz Glow Direct. 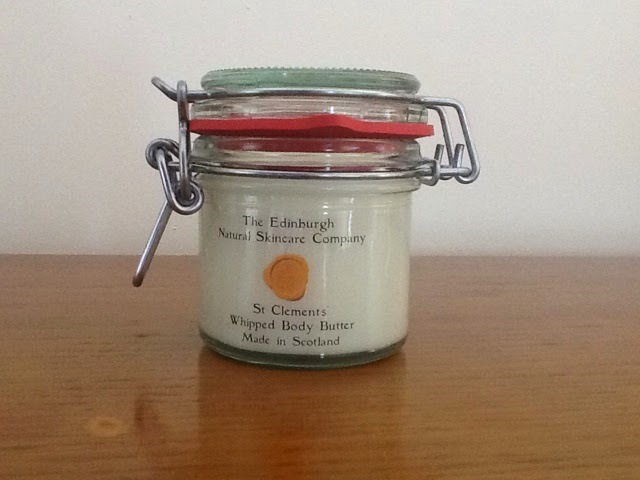 The Edinburgh Natural Skincare Company also had a stand and I can honestly say, this body butter is better than The Body Shop. Controversial, I know. The guy on the stand knew exactly what was in the products and described how the products have no water in them so you don’t need to use much and now I’ve used it, I realise that a little goes a long way. I cannot sing the praises of this product enough as for £12.50 in a glass jar, I feel like I have a new favourite product. This necklace was an impulse purchase. I’ve wanted a tree-themed necklace for a while and have several favourited on Etsy at the moment but I love this one. It was £42 which was more than I intended to spend but as I wear a silver necklace most days, I think I’ll get a lot of wear out of it. 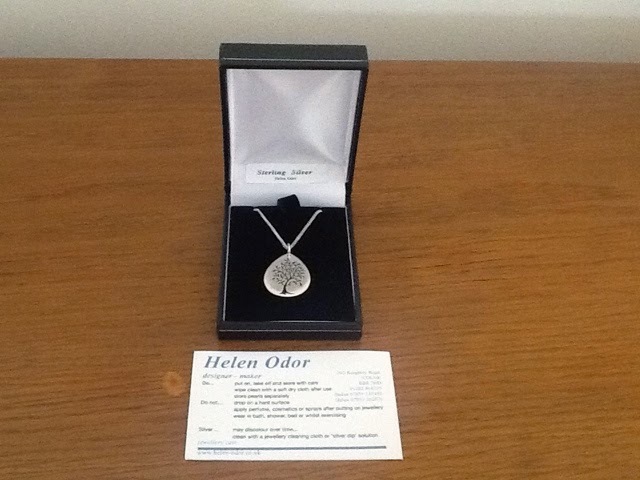 This is from Helen Odor. 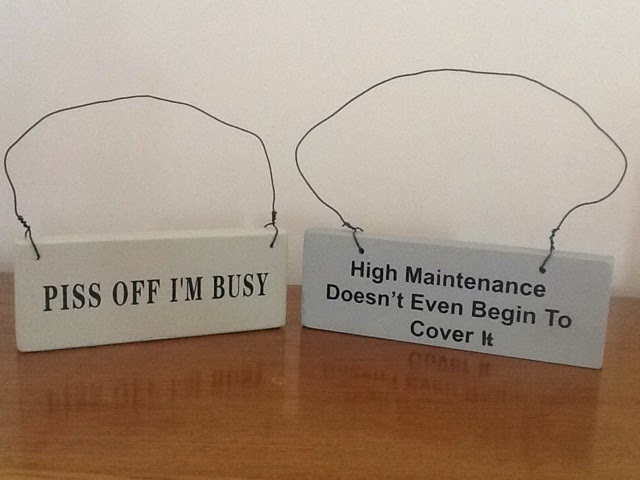 These two signs are by Interior Flair, the high maintenance one is my sister’s and the other is mine. Again, I think they’re pretty cool and I’ll be putting mine up in my flat. 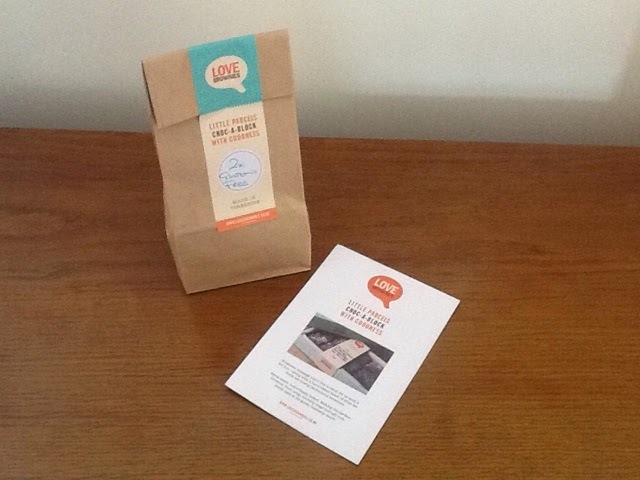 We got some beautiful brownies from Love Brownies. The main thing that we loved about them is that they had a gluten free version which tasted amazing – you wouldn’t know the difference at all. Next up is cut price make up – best stall ever! 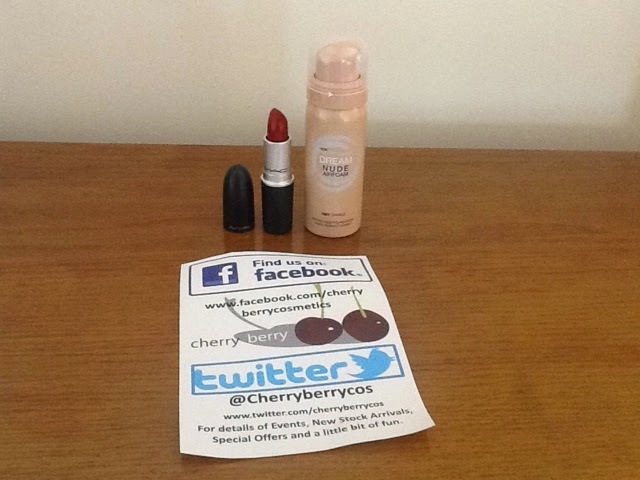 Cherry Berry Cosmetics sell big brands at cheaper prices – some are a few pounds cheaper, some are half the price. Charlotte picked up a MAC lipstick for £11.50 and I got the Maybelline Foam Foundation for £5. I’ve never used a foam foundation before and I’d never seen it in shops before but it gives a sheer coverage, perfect for those days where you’re not bothered with a full face of makeup. 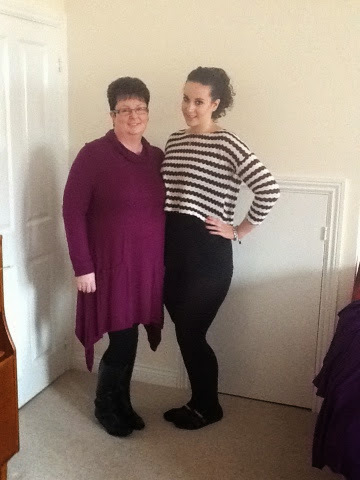 Lastly, my Mum and Charlotte bought a pair of ‘Perfect Black Leggings’ each. Charlotte lives in leggings and Mum has wanted to try them for a while so they both chose to invest. To give you a bit of background information, Shirley from www.venuscow.co.uk, who was there on the day, explained to us about how she spent 5 years designing them so they were built to last, didn’t bag at the knees and lasted through wash after wash. I must admit, if I was a leggings-wearer, I’d be first in the queue as they genuinely are really high quality and they’re made in the UK too. They have 5-way stretch and for my sister who’s nearly 5’10, she now has a pair that are not only long enough but aren’t see-through. Gemma Collins from The Only Way is Essex even stocks them at her boutique in Brentwood! So that’s what we bought from the fair, what do you think? 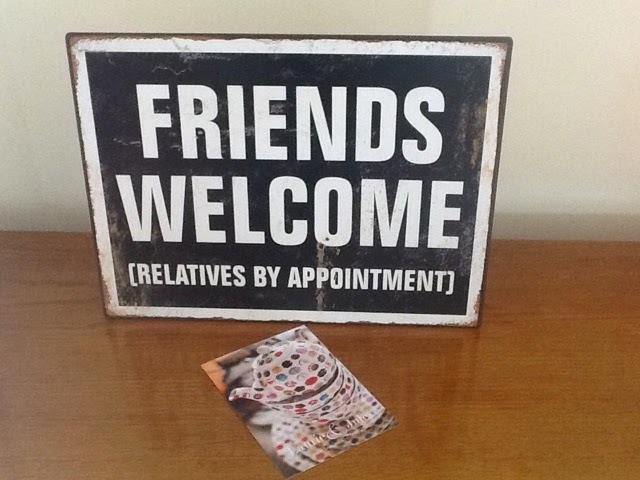 I love the signs you picked up! I love funny little things like they, they have so much personality.